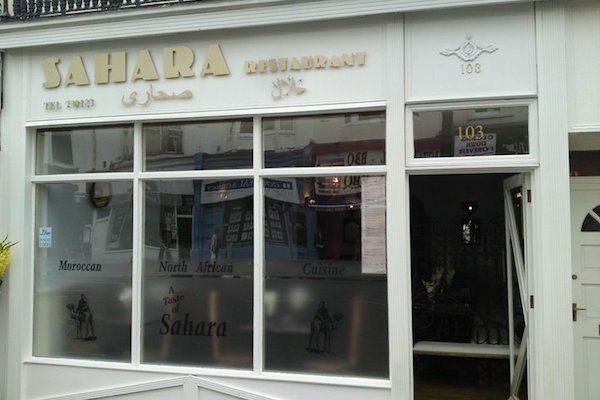 A Lebanese, North African and Middle Eastern restaurant on Brighton’s busy Western Road, A Taste of Sahara Brighton, gives seaside dwellers a taste of the exotic at a very reasonable price. 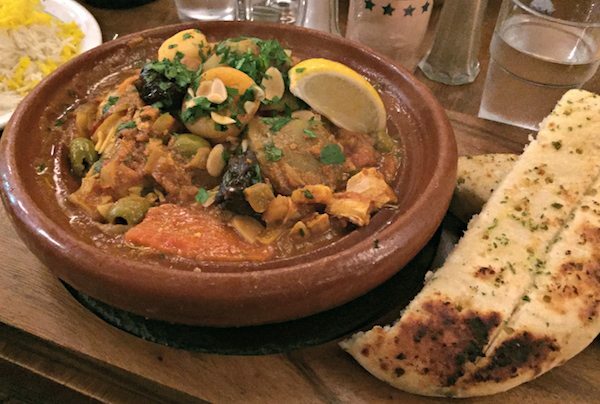 With its delicate Arabian food and décor created with care to reflect the typical Mediterranean story books and holiday brochures – all pierced Moroccan tin lanterns, heavy wood and rich colours – Sahara Restaurant has a look which reflects the diverse flavours of its immensely flavourful menu. A warm welcome greets guests as you step into a colourful and vibrant restaurant filled with the aromas of North Africa. This is a great restaurant for larger groups with a menu filled with sharing dishes and platters. As bring your own bottle restaurant it is also excellent value. They also offer outside catering for your own party or event bringing the taste of the exotic to you to spice up your party. 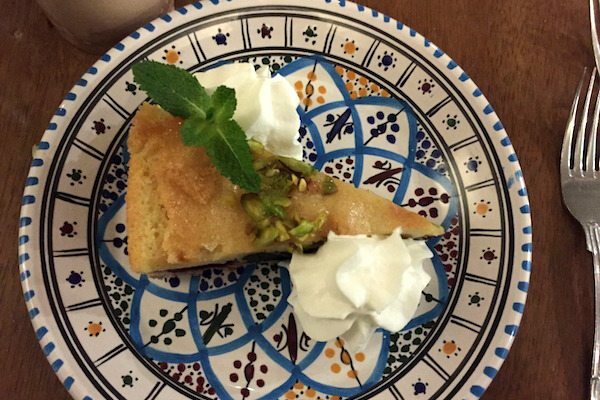 From Halal Kebabs to Tagines and Couscous, Sheesha Patio and Mint Tea; one’s Middle Eastern and Iranian favourites are offered by the restaurant’s kitchen, along with some lesser known dishes that will tempt the more adventurous diners. 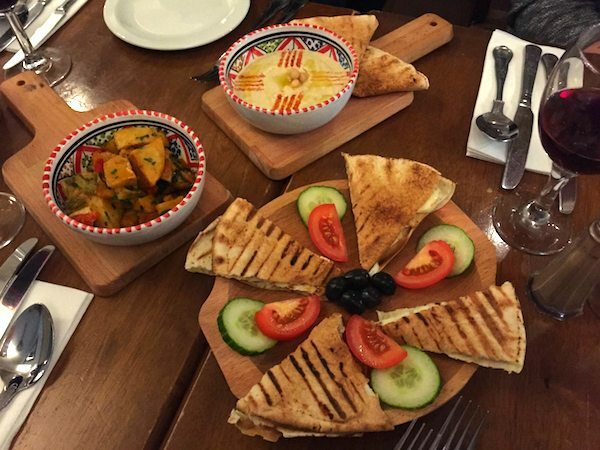 In particular, the restaurant’s mezzes prove popular, the sharing concept somehow suited to this kind of cuisine, particularly when accompanied by the BYOB policy. 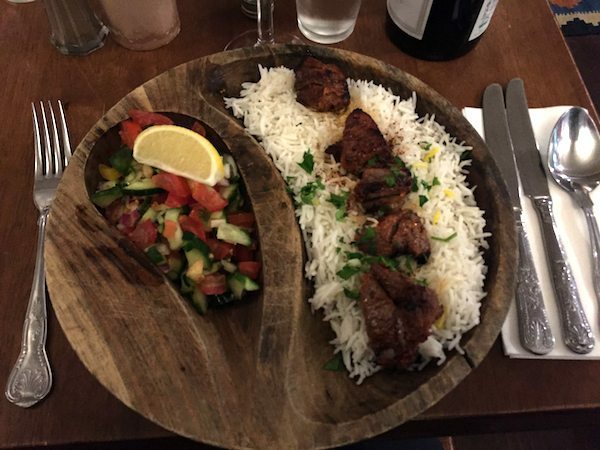 For groups of 10 or more they have a selection of set menu’s to choose from so that you can enjoy the company of your loved ones while they take care of the food. 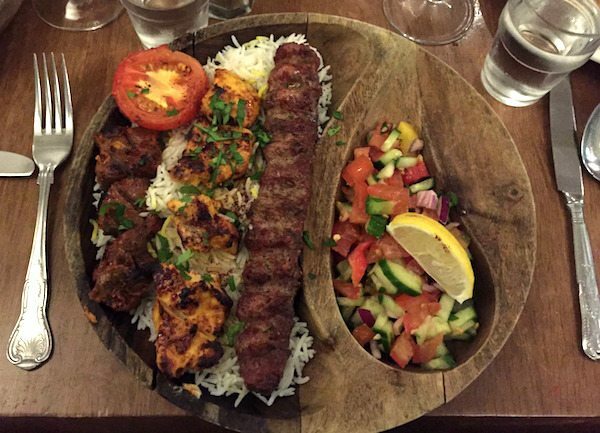 When it comes to a warm welcome and friendly serving then Sahara has got all the boxes ticked. 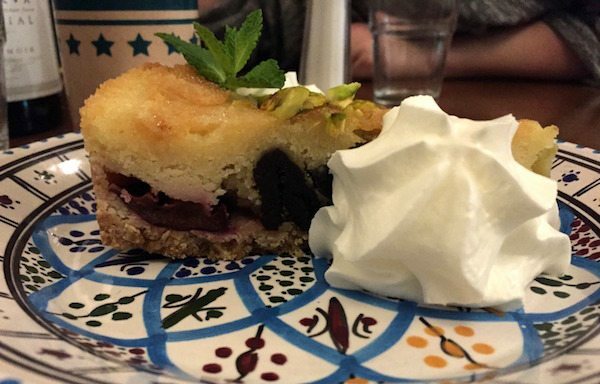 From the moment you walk through the door and are greeted like old friends through to the friendly and attentive waiting staff everything is focussed on making you feel relaxed. 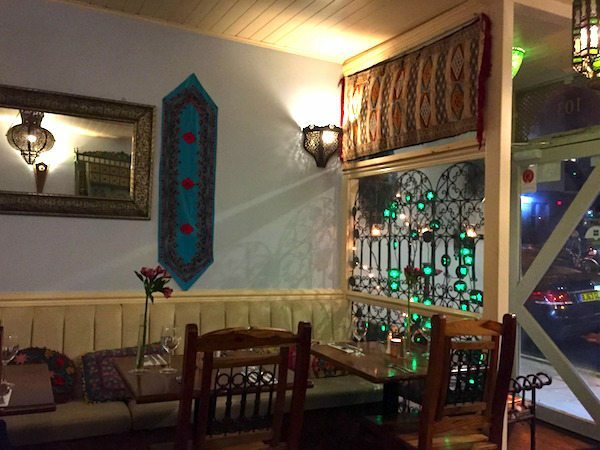 With sharing dishes and a lively atmosphere this is the ideal venue for a special celebration.